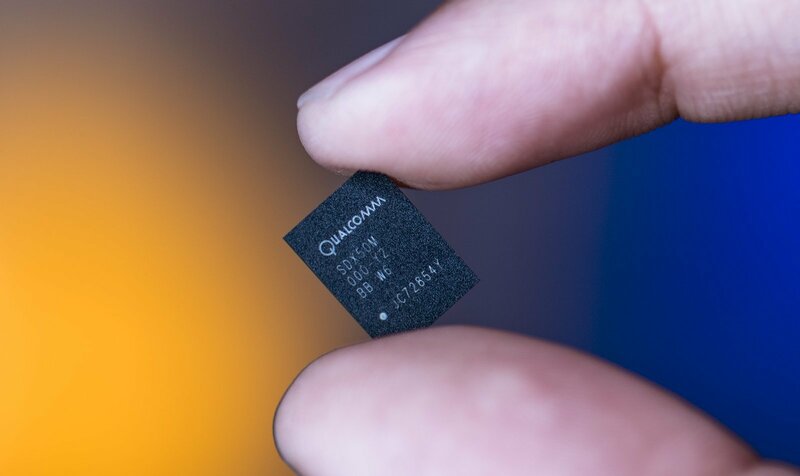 US chip giant Qualcomm (NASDAQ:QCOM) was in the news a couple of weeks back, being a target of a potential acquisition by Broadcom. It employed several different tactics to ensure that the deal would either fail to go through, or Broadcom would have to pay the maximum possible amount possible. As shareholders considered selling, the company CEO made a commitment to reduce costs by $1 Billion, in order to entice them away. Now that the dust has settled after government rejection of the deal, Qualcomm is following through on its earlier promise. This means bad news for a lot of workers. Take a look below for more details. 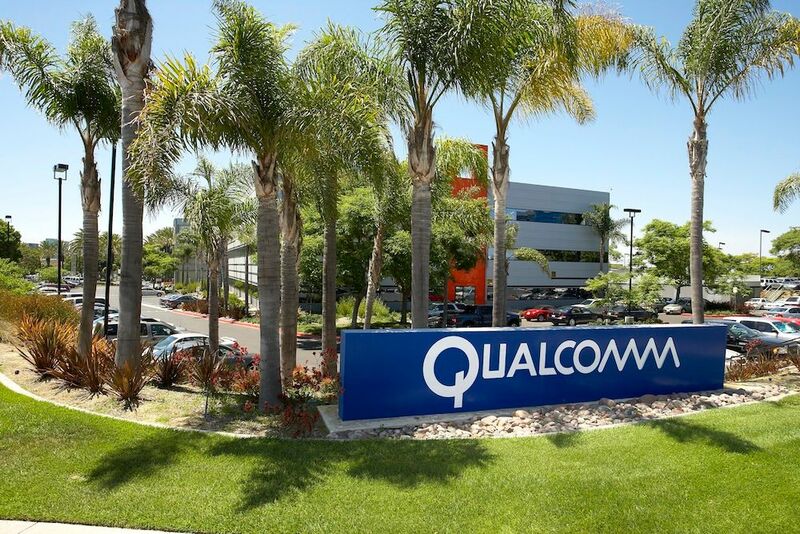 The past couple of months have proved quite controversial for Qualcomm. The company tried all that was possible to skirt Broadcomm’s potential hostile takeover. After the US government came to its help and the deal failed to follow through, a new controversy opened up. Paul Jacobs, former CEO, Chairman and the son of Qualcomm’s founder expressed his interest to take over his father’s former company. However, this didn’t fall through either and Jacobs was removed from his position on Qualcomm (NASDAQ:QCOM)’s board due to concerns about a potential conflict of interest. Now that the drama is over, the San Diego chip giant is looking to make good on its earlier promises to shareholders. These will result in a lot of folks losing their jobs. The company employs 34,000 people globally and will lay off approximately 1500 people after Steven Mollenkopf’s earlier commitment to shareholders. The bulk of these will target California, where the company is yet to file a Worker Readjustment and Training Notification (WARN). A WARN is necessary for companies looking to strike off more than 50 workers from their rolls. The Snapdragon manufacturer has witnessed revenues decline for a long time now, with a further 3% dip expected this fiscal year. The majority of Qualcomm (NASDAQ:QCOM)’s business is based on licensing and the company isn’t having much luck in China. The Asian country continues as a dominant force for smartphones, with several manufacturers looking to target its rising middle class.